My laptop didn't have hdmi port so we used google hangout to share screen and put it on TKY computer connected to to the projector, all while trying to doing a video on facebook live. Super slow. 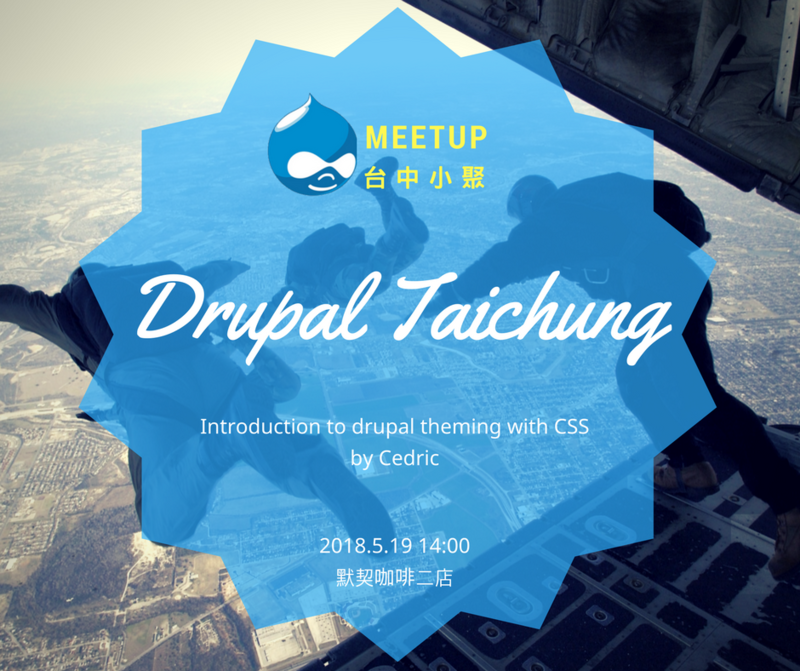 I think there are also opportunities about Drupal or Web developing in Taichung. The meeeting will get better when we do a little efforts. Please tell me if someting I can do.